Website Platform Guide: Which CMS is Best for My Business? Choosing the right content management system (CMS) can be a challenging process. With dozens of different CMS tools, each containing subtle pros and cons over the others, finding the right CMS for your business can be difficult. However, with a little research and the right knowledge about each available system, the process becomes much simpler. 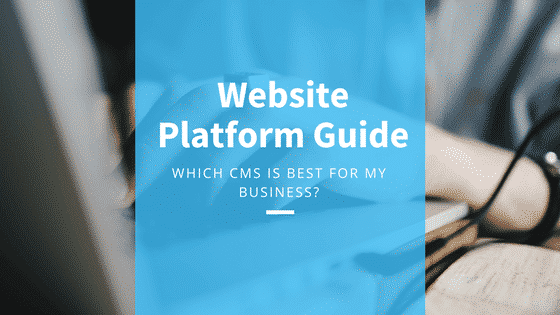 We’re here to compare the seven most common CMS platforms to help you decide which one would be right for your business. Squarespace offers businesses a simple website building tool and hosting services that allows for blogging and ecommerce functionality. The company’s main goal is to make website building as intuitive as possible so even those without any coding experience can have a well-designed site. Being lightweight and easy to use, Squarespace is a great website platform for small businesses that have a minimal budget. It’s ideal for people who have never built a website before and who don’t have the need to update their content often. Despite its ecommerce offerings, Squarespace sites are more like online business cards than fully functioning ecommerce sites. They’re great for starting out when you just need something up on the internet that shows people what you do. Because it’s mostly a “plug and play” system, it’s hard to truly customize a Squarespace site. 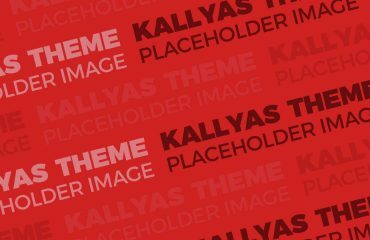 You can customize it within the boundaries you are given – primarily, working with one of the themes that Squarespace provides. However, deeper customization requires upgrading to a much more expensive package in order to access the code base of the site (hence why it’s good for people who don’t want to mess around with the code). We recommend starting with one of the many themes Squarespace offers and then focusing your customization efforts on illustrations, icons, fonts and other aesthetic ways you can customize your site. With 25% of the internet being run through WordPress, this tool is one of the most popular open-source CRMs available. It’s based on PHP and MySQL and it gives you the ability to get down and dirty with the code to provide near-limitless customization options. You can either host your own WordPress site or you can have it hosted with another website hosting service. It uses theme templates and plugins that make the software extremely customizable. WordPress is best suited to people who have a bit more experience with the coding. While plugins like Visual Composer provide drag-and-drop functionality similar to Squarespace, WordPress development should mostly be limited to those with a strong background in web development. WordPress’ massive library of plugins allows users to add custom functionality to a site, thus making it an extremely malleable CMS for your business. 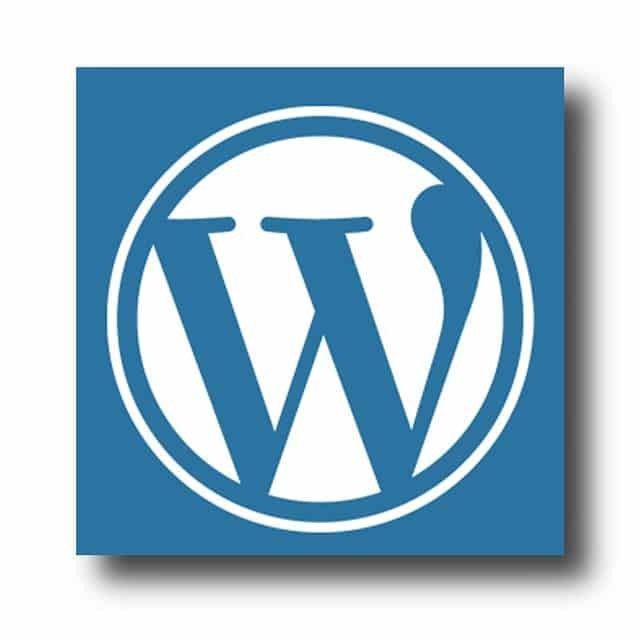 A huge draw with WordPress is its widespread popularity. With a huge support community to draw from, you can usually find the answer to any issues that you encounter with relative ease. Many developers work with WordPress and will lend you a hand if you get stuck on something. WordPress’ plugin library is a double-edged sword. The number of available plugins gives developers a lot of flexibility. However, there is a tendency to get a little “plugin happy” and install too many plugins on a site, making it bloated and unwieldy if they are not managed properly. 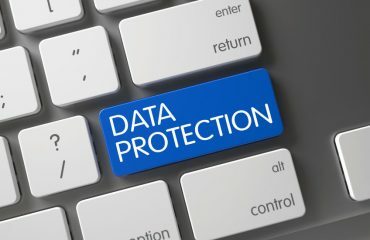 We’d be remiss if we didn’t point out that plugins can sometimes crash your site (always have a backup point you can revert to) and they sometimes pose security risks for hackers to exploit. As the name implies, this CMS was created with ecommerce in mind. 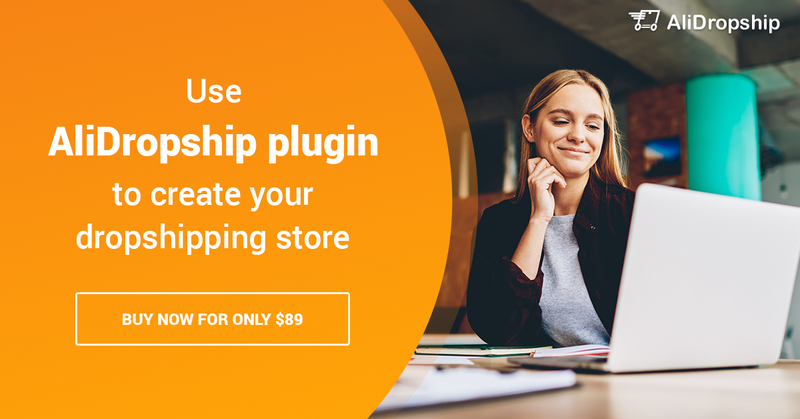 The originators wrote the Shopify code based on the software they had created for their own ecommerce store and today it’s a well-known CMS with a commerce focus. 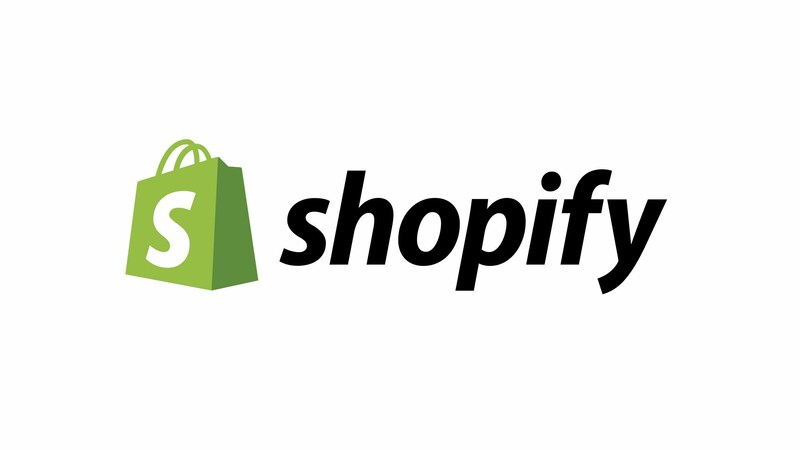 They’ve opened up Shopify to developers by offering them the chance to create apps for it and sell them on Shopify’s own app store, much like WordPress and its plugins. Shopify is great for businesses that have an ecommerce focus and plans to grow quickly. It’s a great ecommerce platform and scales up well, which is good if you’re expecting rapid growth. 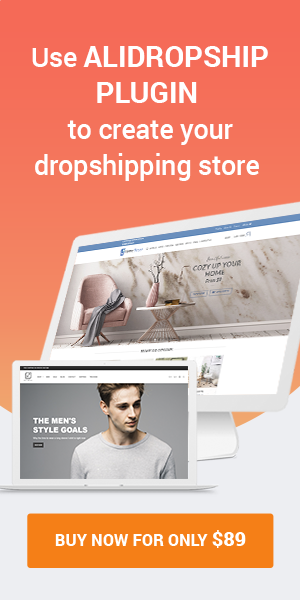 We suggest small-scale ecommerce sites check out Shopify, as it has reasonable monthly fees and it’s comparable to WordPress as far as learning how to use it goes. While Shopify’s strength is its scalability and ecommerce focus, the negatives are basically everything else. It’s not a great CMS for building a site or maintaining a blog or showcasing a portfolio. We recommend to stick with using it as an ecommerce solution and integrating it with other tools and frameworks. Starting out as a message board, this open source CMS evolved from the now-defunct drop.org site. Modular in nature, Drupal can be customized via add-ons, which makes it extremely flexible in nature. It has been around the internet for quite a while and millions of sites are based on the Drupal framework. Although free, Drupal can be quite complex in nature. While it’s highly customizable, that customization requires a strong technical background, so people who are looking to put up a simple website probably won’t find Drupal to their liking. But, for people who know their way around code, Drupal allows you to do some amazing things with a website. The most obvious con with Drupal is the aforementioned high level of technical knowledge you need to truly unlock the flexibility and customization of this CMS. That has kept it confined to a niche audience. Craft is a proprietary CMS software built by Pixel & Tonic, who put a focus on content management when building it. A fairly recent addition to the CMS landscape, it doesn’t quite have the name recognition as a WordPress or Shopify. However, Craft has excellent web development capabilities. Since it has no themes, Craft puts the focus on highly customized sites. You won’t find any templates here. Developers can build their own static templates and insert the templated code into their Craft site to make them dynamic. Craft is a great option if you want a truly unique site. A live preview allows you to see what your site will look like as it’s being built. Although the community is much smaller than something like WordPress, Craft does have plugins that can extend its core functionality and it has developers that create plugins for it. Right now, the biggest thing working against Craft is its relative newness. Being a proprietary software, there isn’t a huge community that knows it and can help you out. Like Drupal, building a site on Craft requires a strong understanding of web development. Joomla!, another free, open-source CMS, has been around the internet for a long time with roots stretching back to 2000. It has thousands of free extensions to use for expanding its capabilities. Today, millions of websites use Joomla! as their framework. Joomla! 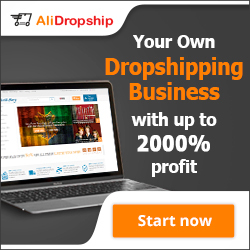 is great for ecommerce businesses. However, it can be a little difficult to work with. We recommend avoiding Joomla! unless you have a strong technical background. Fortunately, it does have a large community to draw from for support and assistance. Like WordPress, you can either install Joomla! on your own server, have Joomla! host your site at Joomla.com or use Joomla! to build your site with another hosting service. Without a technical background, you may find Joomla! difficult to work with, especially if the site you’re building requires capabilities that go beyond the basics. It can also be tricky to get add-ons to work with the site you’re building. Similar to Shopify, Magento was created specifically for ecommerce sites. The focus of this software is creating online stores that make the shopping experience easier for both site owners and customers. It’s been around since 2008 and some big name brands have used it for their sites. Magento is best employed by large-scale ecommerce sites. Magento is a great CMS for those who have hundreds or thousands of products to manage and ship all over the world. Technical knowledge is a must with Magento. If you are completely unfamiliar with the back end of a website, you’ll likely get lost with Magento, as it’s a heavy system to use. Something else that can get a bit heavy with this CMS is the price. Magento can be expensive to use, so it’s not recommended for sites that are just getting started. It would be better to start with less costly software and migrate to Magento once you’ve gotten established and are bringing in steady revenue from your ecommerce. It’s important to remember there is no “best” CMS for web development. Rather, the best CMS for you will depend on your unique situation. A freelancer who just wants a site to act as an online business card won’t need the same capability as a photographer who has a vast portfolio to feature or an ecommerce site that has hundreds of products for sale. All of these situations will require different functionality. Choosing the right CMS can be confusing. Please reach out to us to learn more about the right CMS for your business and how we can help you decide.